It’s been seven years since Adam Lambert burst on to the music scene with his runner-up finish on season eight of American Idol. His subsequent stardom has eclipsed that of that year’s winner Kris Allen as well as most of the winners of any season except perhaps Kelly Clarkson and Carrie Underwood. As he prepares to release his third solo album, Lambert is hoping he can finally leave his Idol image behind. 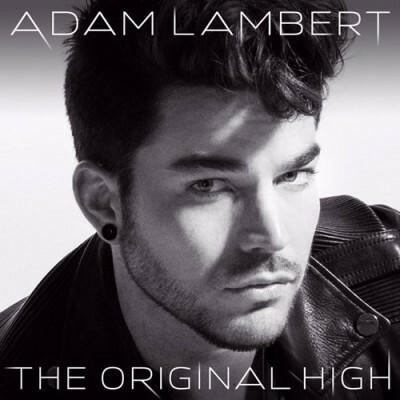 The Original High, out June 16, is a departure for the singer who is the first openly gay artist to have an album debut at number one on the Billboard sales charts. ‘I want to wipe the slate clean,’ he says, referring to his past sound and Idol-influenced work on his first two albums For Your Entertainment (2009) and Trespassing (2012). The music in his new album is darker and more introspective than on previous discs.